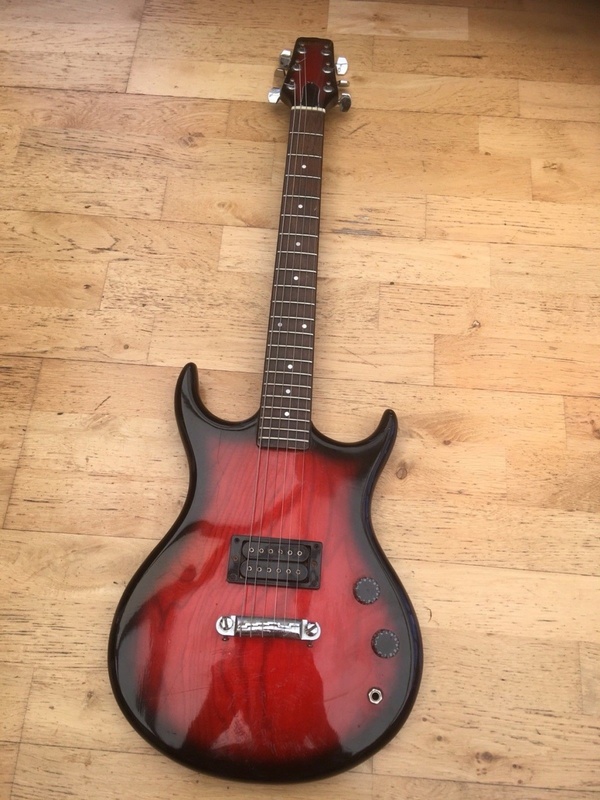 Re: Does anyone know anything about this guitar? Yeah, the body shape is more like a Vantage Avenger than a Westone. And Westone didn't put out a whole lot of single pup models. BTW Vantage models are terrific! Does look pretty close eh? Don't know the Satellite brand either. 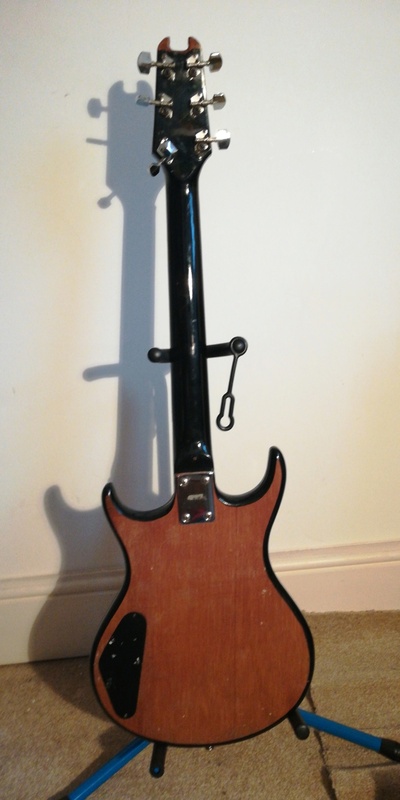 Satellite....El cheapo guitars from way back. Made a few through necks that were decent. 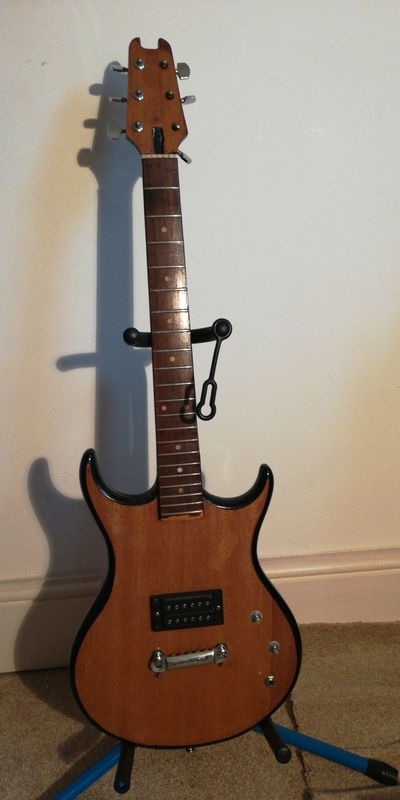 The particular guitar in question is a very thin plywood body with a veneer.